Some foods can be acidic and effect your mouth. You want to create a neutral environment in your mouth. What foods are more acidic and what foods are more basic? 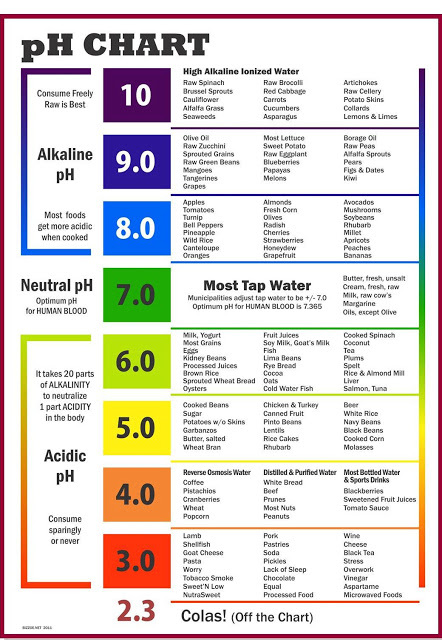 Check out this image to find out where foods fall on the pH scale.